But did you know about our little gem? 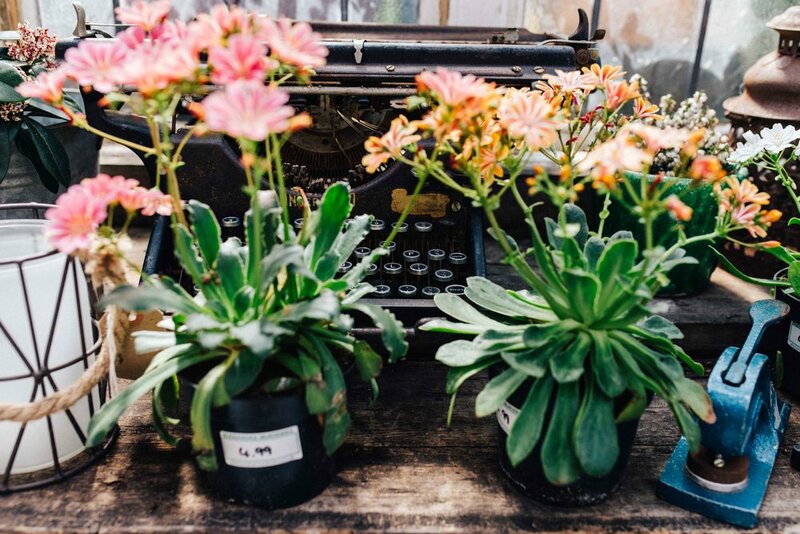 A gorgeous spot tucked away from the high street: Alexandra Nurseries. It’s a small garden centre, a café and a gift shop. You’re surrounded by plants in a vintage décor and the food is delicious: they have a great selection of tasty cakes and a few savoury meals. In the winter, they have blankets to keep you warm and in the summer, you are kept in the shade thanks to the grape vine above your head. The crockery is mismatched, giving it an extra bit of charm. Same for the furniture. While my boy was running through it, I even discovered a room I’ve never seen before, very beautifully decorated. 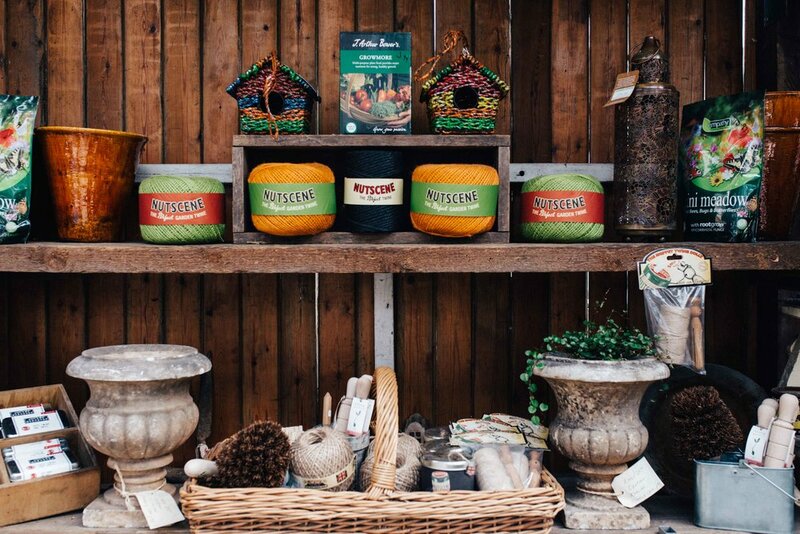 Get your fix of plants, herbs, garden accessories, gifts and cards, all in this little secret place of South East London. 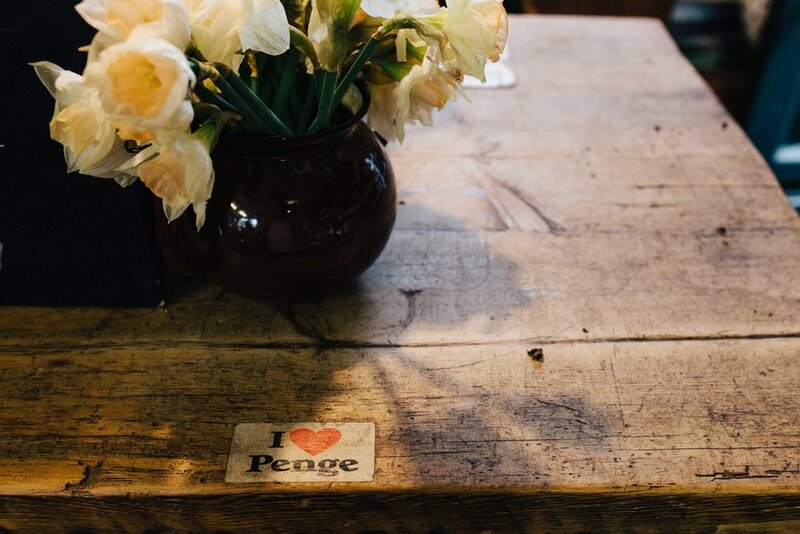 It’s full of well-thought out details to make it the most charming place Penge has ever seen.